This novel evokes a world that has not often been examined - the world of upper-middle-class blacks, obsessed with light skin and good hair. The story follows the progress of one man from childhood in conservative Indianapolis to integration and adolescent Anglophilia, to a tour of Harlem. 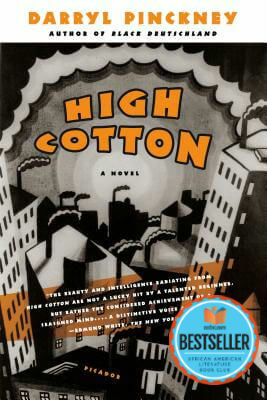 Tell us what do you think about High Cotton: A Novel.